BHTA Code of Practice which has the Trading Standards Institute for advice and Consumer codes. Capitol Mobility are proud to be a member of the British Healthcare Traders Association. CAPITOL MOBILITY MEANS: QUALITY, VALUE, and SERVICE. 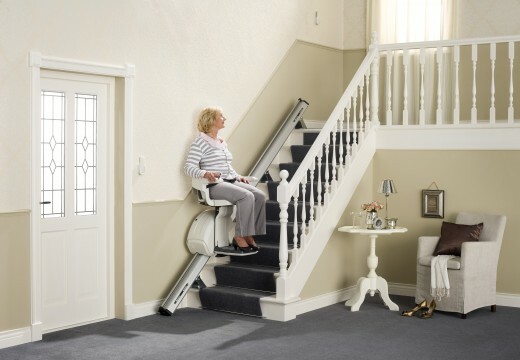 Free and friendly Stairlift surveys, advice and demonstrations conducted by our own experienced mobility skilled engineers with absolutely no obligation and no sales pressure. Experienced staff who will advise and demonstrate the most suitable mobility product to help improve quality of daily living from a wide range of stock in our showrooms. 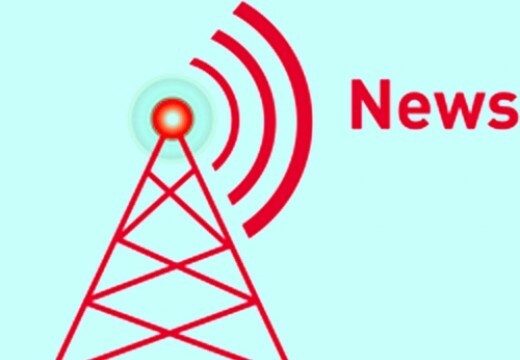 No quibble full guarantees with all new and 2nd user mobility products. Capitol Mobility is a major dealer with the top manufacturers. We sell and fully support the best mobility equipment on the market. We are a local company offering three branch showrooms in the West Midlands located in Birmingham, Solihull, and Bilston Wolverhampton which stock dozens of top quality products on display for visitors to try. "I was told that the sweetness of cheap price faded long before I had the bitterness of poor quality". "Please don't get caught out by slick adverts and so called 'bargain prices”. Special Offers Black Friday Deals and Personal Health Budget. 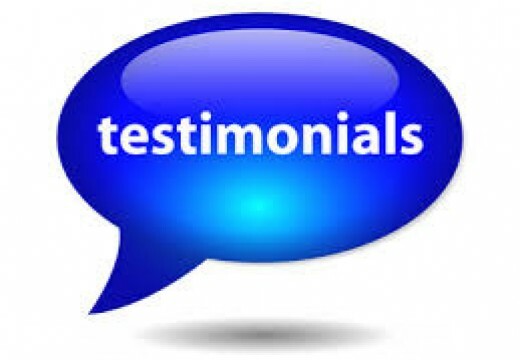 We care about our customers Just some of the great feedback we get from satified customers. We think you'll love us too! 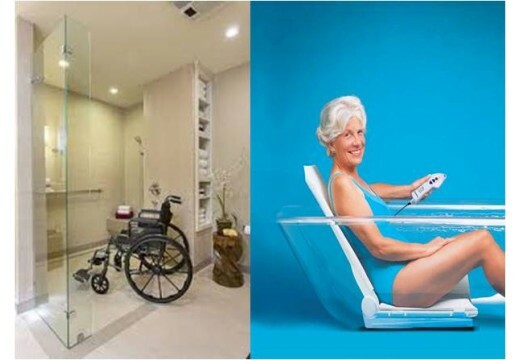 Capitol Mobility has been providing and servicing Stairlifts, Scooters, Wheelchairs, Bathing Aids, Rehabilitation and many other Mobility products for the elderly, infirm and disabled throughout the Midlands, Warwickshire, Worcestershire, Northamptonshire and Staffordshire for over 25 years. We’re happy to install and service Stairlifts within approximately 60 miles or 1½ hours travelling of our service centres. Between the proprietor Tony Jones and the 10 staff in the three showrooms there is over 70 years of experience in the Mobility Industry. 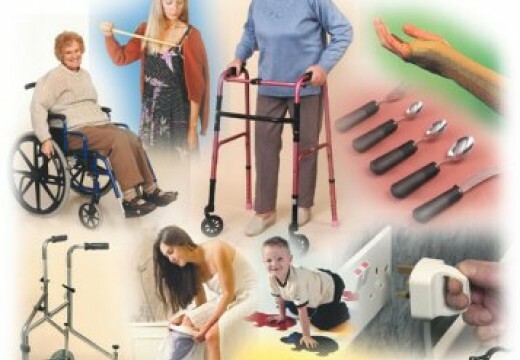 Capitol Mobility is organised to stock and provide high quality new and 2nd user reconditioned mobility aids, equipment and mobility products for elderly, infirm and disabled individuals with mobility problems, all at affordable discounted prices. Most important of all with an expert and proficient service backup……… “Simply the best”. We also supply and service Mobility Scooters, Stairlifts, Electric and Manual Wheelchairs to Shopmobility Schemes in the West Midlands, Worcestershire and Staffordshire. Other customers include: Age Concern, many Disabled Living Centres, The National Heath Trust, The Employment Service for Disabled People, Birmingham International Airport and many local residential, nursing and care homes as well as those run by councils. Small, Mid-range 4 mph, 6 mph and 8 mph Class 3 Mobility Scooters from Roma Medical, Kymco, One Rehab, TGA, Drive Medical, Pride, Electric Mobility, Days Medical, Sunrise Medical, Medicare. Straight and 'Round the Corner' Curved Stairlifts from Stannah, HomeAdapt, Access BDD, Handicare, Platinium, Bison Bede and Brooks. 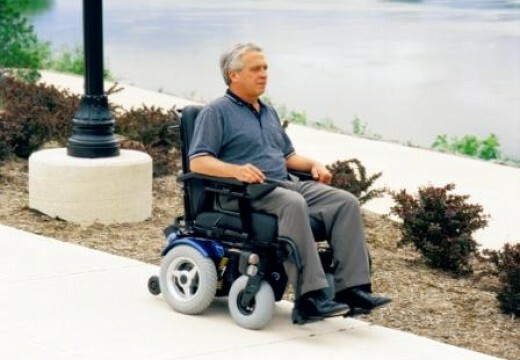 Electric, Manual Wheelchairs and Powerpacks for Manual Wheelchairs from Invacare, Pride, Roma Medical, Electric Mobility, Drive Medical, Sunrise Medical, Karma, Z-Tec, Days Medical Aids. 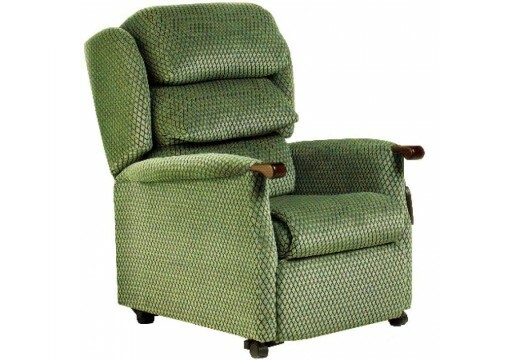 Rise and Recline Electric Armchairs and Fireside Chairs from Pride, Roma Medical, Repose, One Rehab, Primacare, Electric Mobility and NHC. 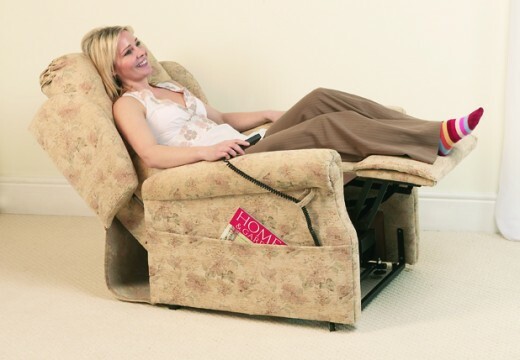 Electrically Adjustable beds from Kelcol, Furmanac and NHC in all sizes with reflex, memory foam and pressure management mattresses available. Walking, Rehabilitation and small aids from Homecraft - Rolyan, Roma RMA, Drive Medical, One Rehab, Z-Tec,Sunrise Medical ‘Coopers’, Nottingham Rehab and Days Medical Aids. 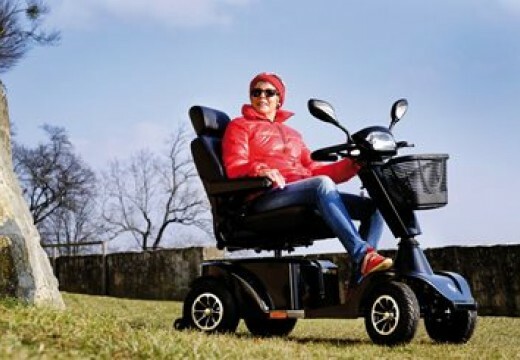 2nd user models of mainly Stairlifts, Scooters, Powerchairs and Wheelchairs are also available, reconditioned and with full guarantees. We will service and repair almost all types and makes of Mobility equipment either at our workshops at Solihull and Bilston or at the customer’s home. All works are carried out by our own trained experienced engineers. We offer 24 hours, 365 days callout service for Stairlifts, annual Comprehensive and Standard service agreements available. 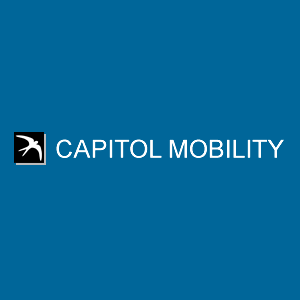 Capitol Mobility supplies top quality, reliable Mobility products at the most economical prices and provides an excellent backup service for peace of mind.